ORCRB Social – Friday 24th May, 5pm-8pm: Open to members of the University only. We will be showcasing our games to researchers to encourage new members to join our team and fundraising to save up for some new games. Science Oxford – Thursday 18th July, 7pm-10pm. 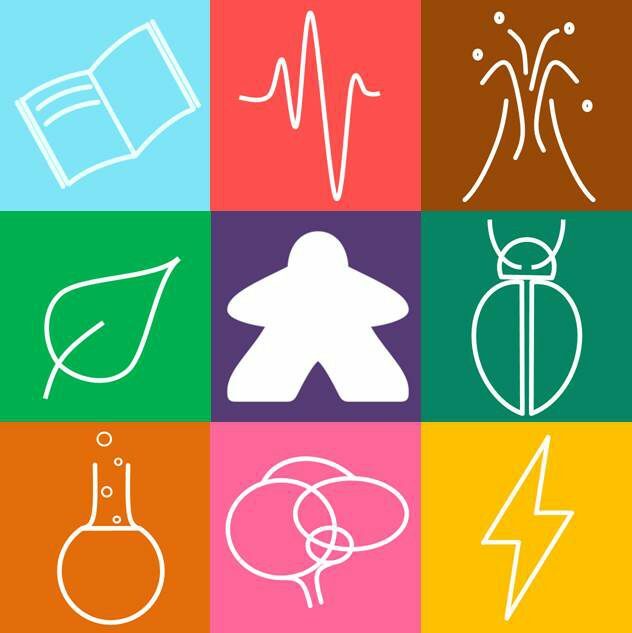 Science games for adults at Science Oxford’s new Headington venue. Summer Holidays at Natural History Museum – Every Tuesday in August 2-4pm: We will have a new theme each week so watch this space for the schedule.